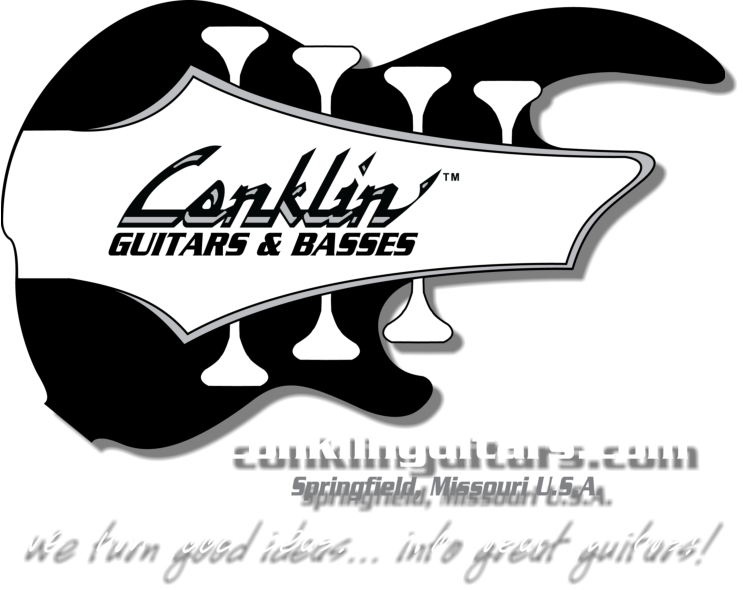 Welcome to the completely redesigned and reimagined Conklin Guitars and Basses website. Those of you that frequent our site will immediately notice some major changes; mainly the addition of an entire new line of standard models. The “Classics” models are designed to look and feel familiar and feature modern refinements with a vintage vibe, while the Cutting Edge” models are ground- breaking, breath-taking, earth-shaking instruments. Every one of our new standard models are well- suited for any musical genre, venue, stage, studio or home and those yearning for an American- made Conklin at far below the one-off custom price. We hope you find something you like! Welcome to the completely redesigned and reimagined Conklin Guitars and Basses website.  Those of you that frequent our site will immediately notice some major changes; mainly the addition of an entire new line of standard models. The “Classics” models are designed to look and feel familiar and feature modern refinements with a vintage vibe, while the Cutting Edge” models are ground-breaking, breath-taking, earth-shaking instruments. Every one of our new standard models are well-suited for any musical genre, venue, stage, studio or home and those yearning for an American-made Conklin at far below the one-off custom price. We hope you find something you like!